The title ‘Welfare societies in transition – Polanyi revisited through the lens of welfare state, social democracy and solidarity economy’ already draws attention to the focus of contributions sought: the role of civil society and citizen-driven initiatives in times of retreating mass oriented solidarity through public redistribution, new or desirable relationships between collective action and public institutions to address social inequalities, and the promotion of a new socio-economic paradigms that foster freedom and achieve the inclusion of diverse groups within the framework of the nation state. and action research as a tool to facilitate and scale social mobilization. 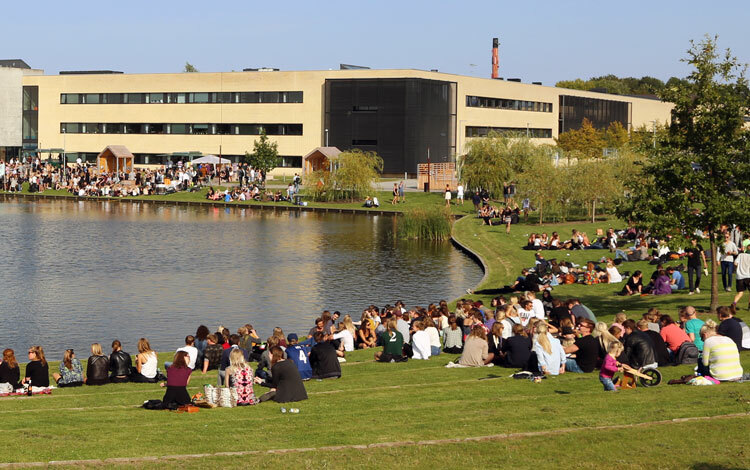 “I am excited to host such a group of advanced theorists and engaged and committed international scholars on urgent societal issues here at Roskilde University. We will do our best to make it an event to remember”, says Prof. Lars Hulgård of host institution Center for Social Entrepreneurship, which is an institutional member of EMES. 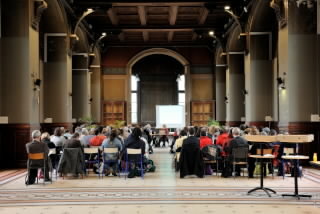 With the third edition of this biennial seminar EMES continues its collaboration with the Karl Polanyi Institute and welcomes RUC and the Collège d’études mondiales in Paris as new co-organising partners. Many thanks also to Danish Co-operative Employer’s Organisation Kooperationen for financial support. 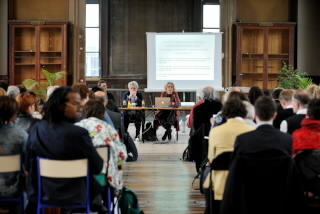 You can begin preparing your abstract by reading the Call for papers, which was just launched. The submission period will open at the end of November.